TuxOnIce is most easily described as the Linux equivalent of Windows' hibernate functionality. It saves the contents of memory to disk and powers down. DRBL (Diskless Remote Boot in Linux) is a free software, open source solution to managing the deployment of the GNU/Linux operating system across many clients. This is a Linux program for writing Microsoft compatible boot records. The program does the same as Microsoft "fdisk /mbr" to a hard disk or "sys d:" to a floppy or FAT partition. KRename is a powerful batch renamer for KDE. It allows you to easily rename hundreds or even more files in one go. The Automatic File Distributor provides a framework for very flexible, non-stop, log and debug-able delivery of an arbitrary amount of files to multiple recipients. 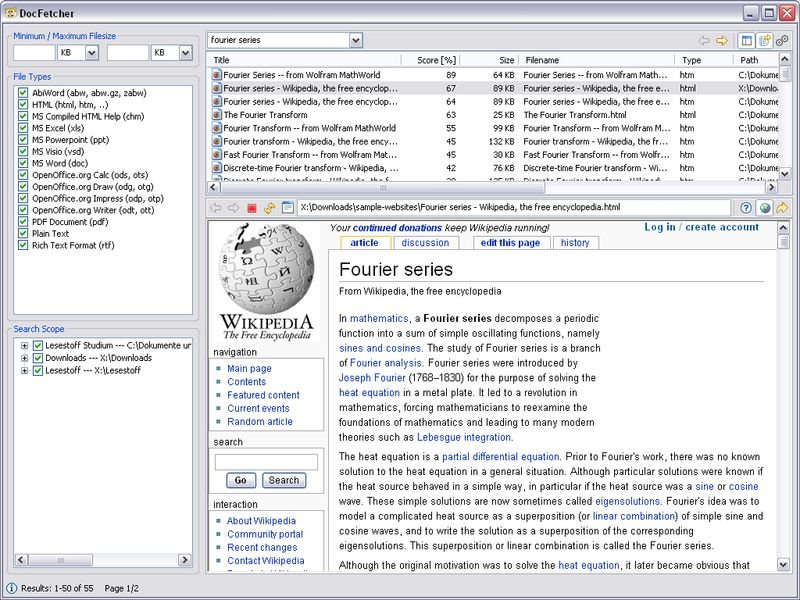 DocFetcher is a free desktop search application: It allows you to search the contents of documents on your computer. Works for Linux and Windows. Cmdfs is a FUSE virtual filesystem for Linux which applies an arbitary filter command to selected files in a source directory tree to create the destination files. GAdmintools is a set of software tools for Linux that provide Graphical User Interfaces (GUIs) for various services and daemons. 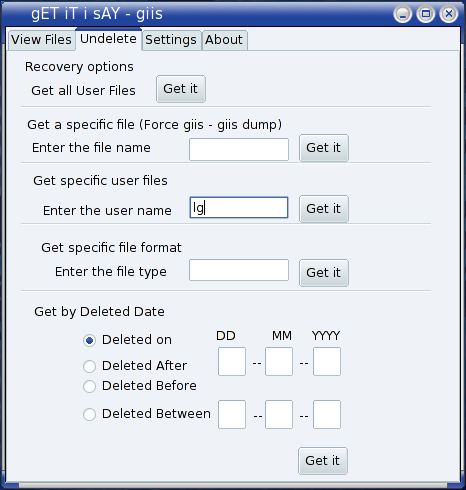 giis (gET iT i sAY) is a Linux (Ext3/Ext2) file undelete/recovery tool.Once installed, files on your hard disk can be recovered using giis. grub-choose-default gives you a GUI that you can use to easily select the next default for grub and you can go and grab a snack while your computer reboots. 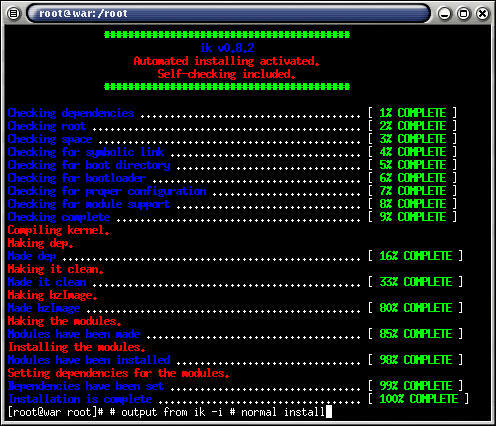 The Logfile Navigator, lnav for short, is a curses-based software tool for viewing and analyzing log files. It runs on Linux and other Unix-like systems. Kchmviewer is a free, open-source chm (MS HTML help file format) viewer written in C++ for Linux, Mac and Windows systems. lshell is a shell coded in Python, that lets you restrict a user's environment to limited sets of commands, choose to enable/disable any command over SSH. InstallBuilder lets you quickly create professional installers for Linux, Windows, Mac, Solaris and other platforms from a single project file and build environment. Size: 24 MB - Software License: ? ik (install kernel) is a Linux software tool that will install the kernel, edit and update lilo or grub for you automatically after kernel configuration.